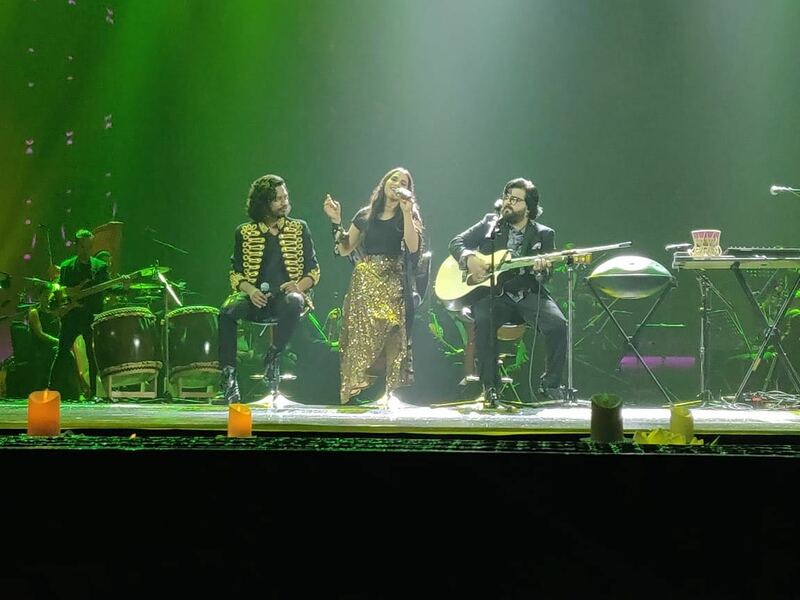 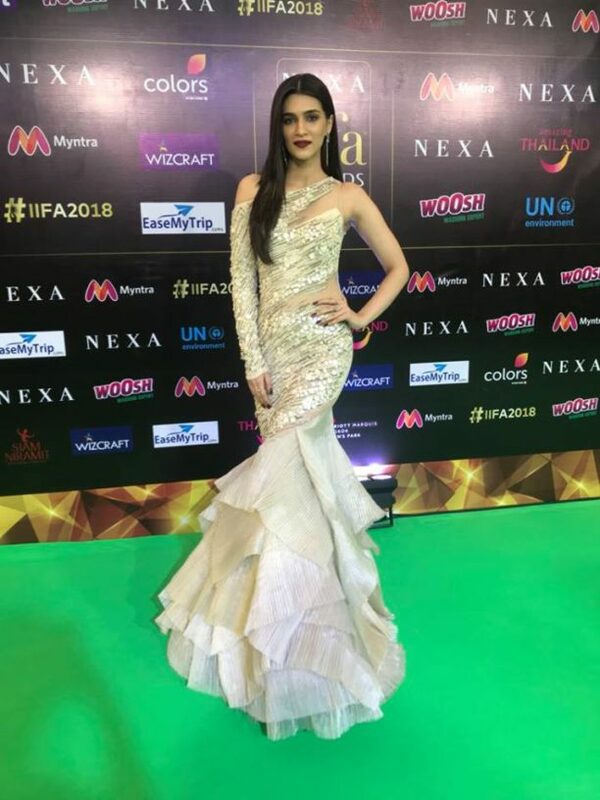 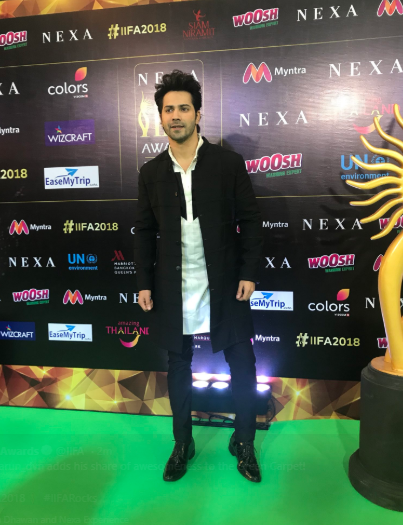 The highly anticipated 19th Edition of NEXA IIFA Awards Styled by Myntra kick-started the celebrations in the most spectacular manner at IIFA Rocks 2018. 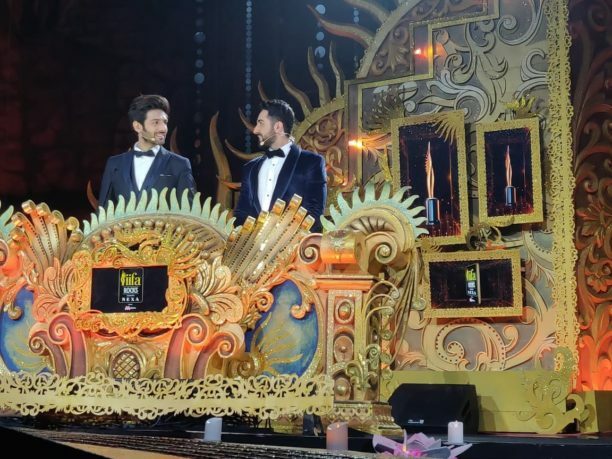 Transforming the magnificent Siam Niramit Theatre with a perfect mélange of glitz, glamour and star power, IIFA Rocks featured a stunning musical extravaganza, a number of surprises and entertainment all under one stage! 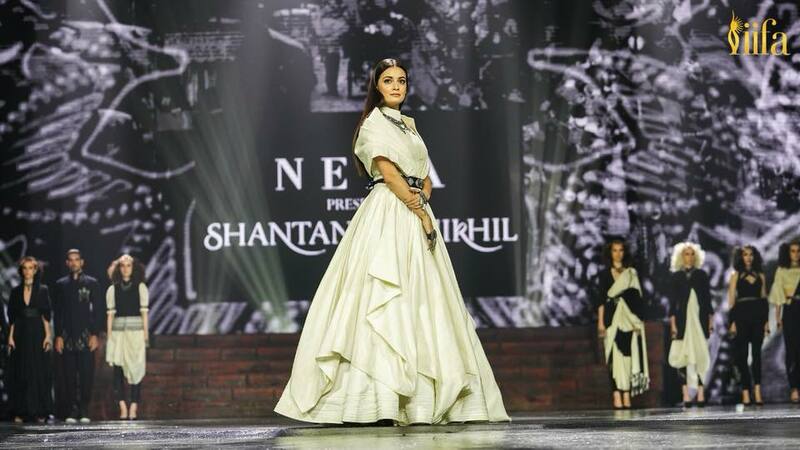 Anil Kapoor amd Dia Mirza were the showstopper for the celebrated designer duo Shantanu & Nikhil who showcased their collection extraordinaire inspired by the NEXA brand values, design and colours. 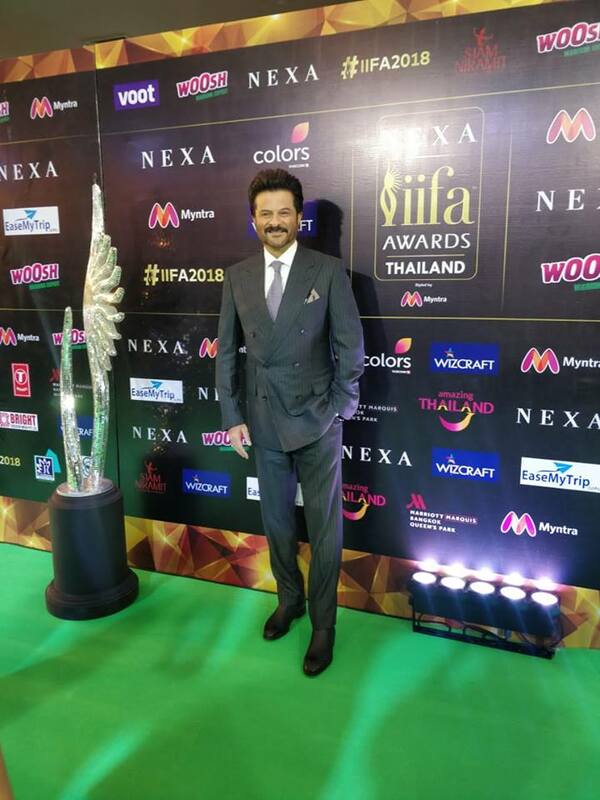 IIFA Rocks 2018 also felicitated the winners for their excellence in the technical field. 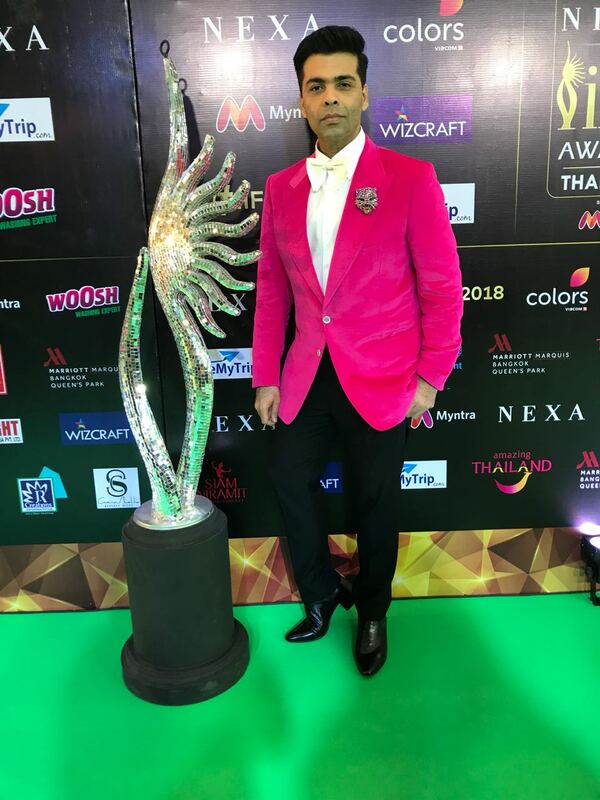 Jagga Jasoos leads the winners list by walking away with 3 awards in the technical category including Background Score (Pritam), Best Choreography (Vijay Ganguly & Ruel Dausan Varindani), and Special Effects (NY VFXWALA – Prasad Vasant Sutar). Newton’s Shweta Venkat Mathew earned the Best Editing Award and Nusrat Fateh Ali, A1 Melody Fana & Manoj Muntashir won Best Lyrics Awards for the ‘Mere Rashke Qamar’ from film Baadshaho. 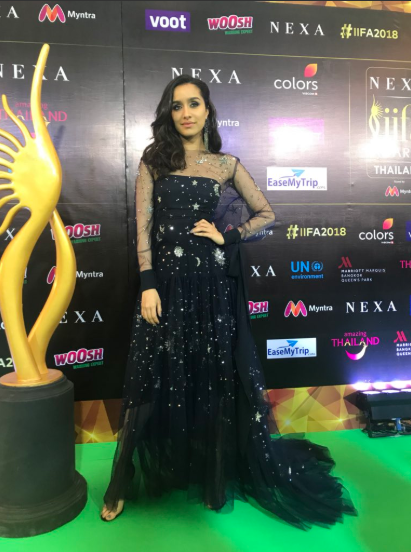 Arijit Singh won Best Playback Singer (Male) for the song ‘Hawayein’ from Jab Harry Met Sejal and Meghna Mishra won Best Playback Singer (Female) for the song ‘Main Kaun Hoon’ from Secret Superstar.